Aloha ! Welcome to Woody Hut. 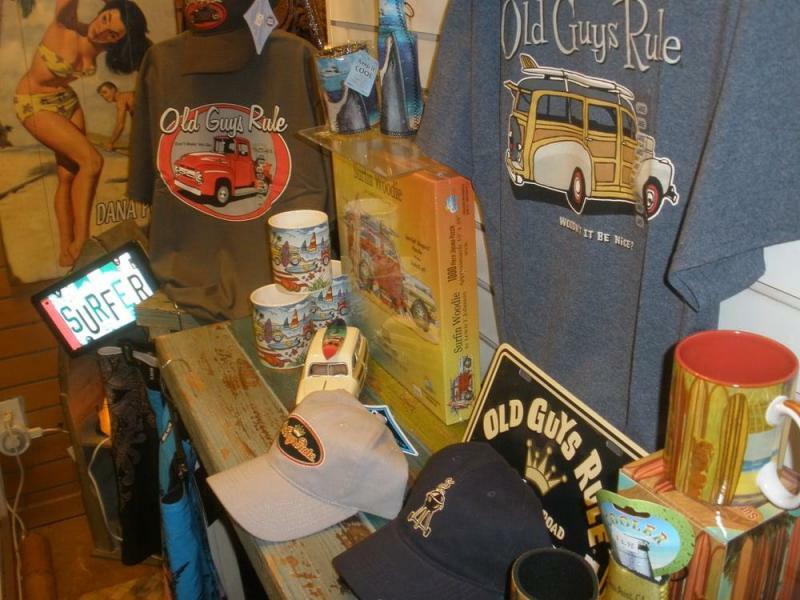 We offer our customers a wide variety of Surf, Hawaiian and Woody inspired gifts, clothing, jewelry & decor. Great selection of quality souveniers. From Surferbaby to Old Guys Rule we have every generation covered.